A tip about a possible illegal marijuana growing operation in Ventura County has led to the discovery of thousands of plants. Ventura County Sheriff’s investigators say after gathering enough information to get a search warrant, they raided three properties on Maple Road and South Ventu Park Road in Thousand Oaks. Detectives say two men arrested for robbing a marijuana cultivation facility on the South Coast this week were also responsible for a robbery at the same place in June. Investigators say a group of robbers broke into the facility on the 1500 block of Casitas Pass Road in Carpinteria early Wednesday morning, and pepper sprayed an employee before fleeing in a rented van. They were stopped and arrested a short time later in Ventura. 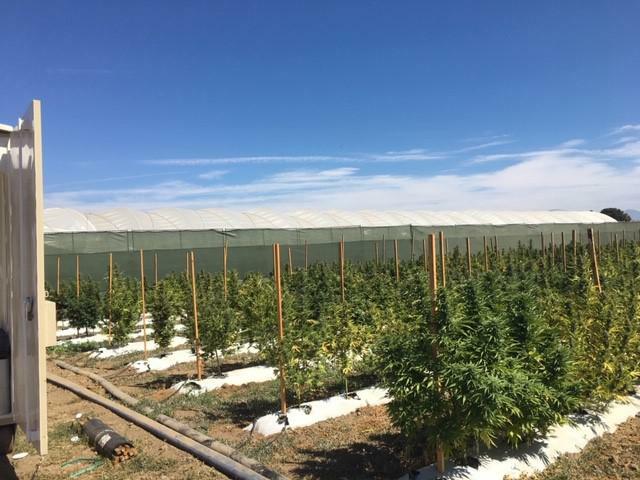 Detectives are being very tight lipped about an armed robbery which targeted a marijuana growing facility in Santa Barbara County. Santa Barbara County Sheriff’s investigators say four armed men confronted a security guard at the Carpinteria area facility early Saturday morning, and held him at gunpoint. 18 men were arrested, and 120 bales of marijuana were seized after a panga boat landed on the Santa Barbara County coastline. 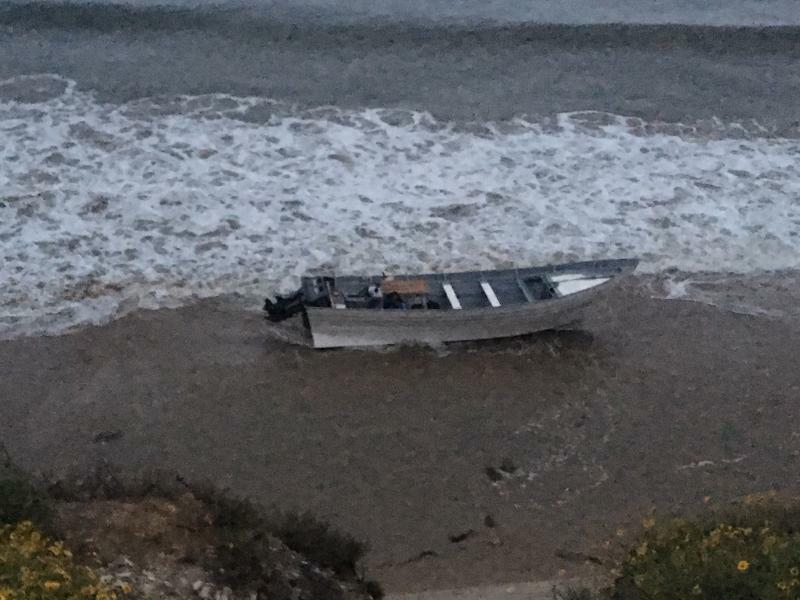 Santa Barbara County Sheriff’s deputies discovered the boat on a beach just east of Gaviota early Saturday morning. The deputies stopped four vehicles in the area, arresting the 18 men, and seizing about 3,000 pounds worth of marijuana. KCLU's John Palminteri reports on Santa Barbara County's effort to add more staff and fees to deal with the increase in marijuana growers. Business license fees have been given a preliminary approval by Santa Barbara County, to cover the costs for several departments to review cannabis operations. The board of supervisors says there could be 150 applications coming in. Santa Barbara County Supervisors Tuesday are set to consider creating some taxes on marijuana production and sales, which could potentially generate from five to $25 million dollars a year in new revenue. 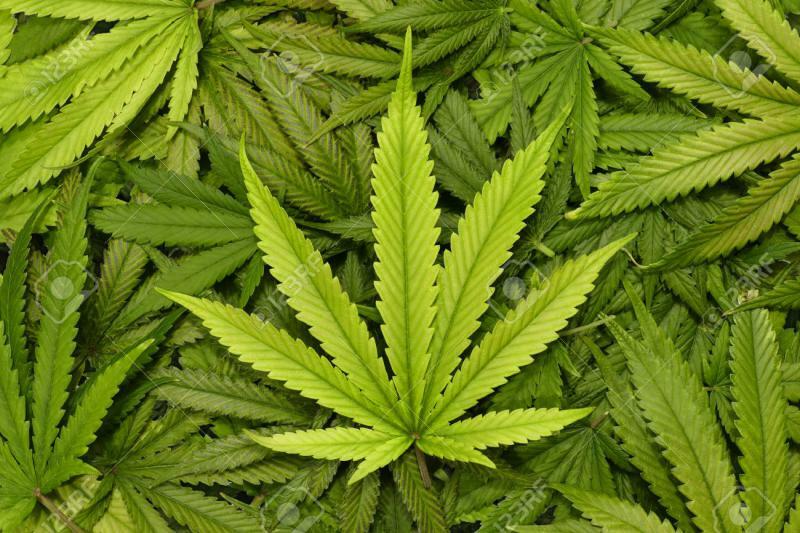 The county will look at options including creating a general tax, or special tax on cannabis. The proposed tax rates range from 1% on nursery operations to 6% for retail operations. 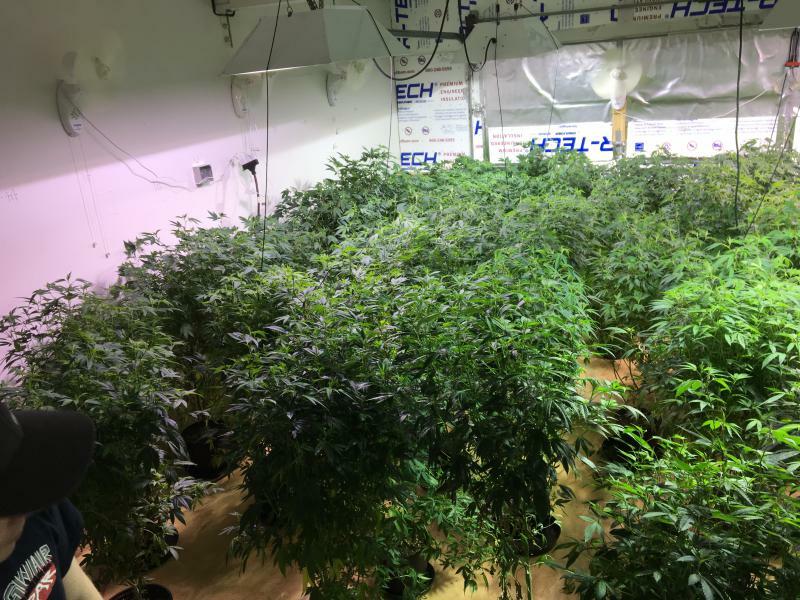 Ventura County Sheriff’s Department narcotics detectives say it was a huge year for raids on large scale illegal marijuana operations in the county, with more than half a billion dollars in plants seized. County investigators working with state and federal law enforcement officers confiscated 130,000 marijuana plants during the last five months in the Los Padres National Forest. 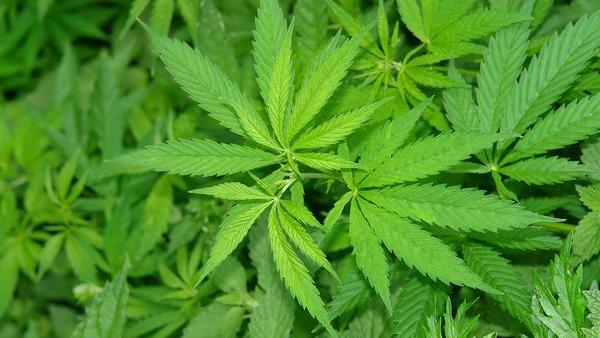 The State Water Resources Board is investigating groundwater issues related to cannabis growing. 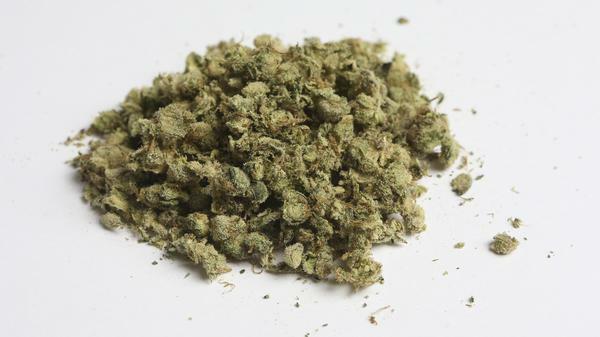 A public review has begun after reports of illegal dumping of products linked to pot growing, in waterways. A 36-page draft report of interested cannabis growers has been released by Santa Barbara County. A public meeting held Wednesday went over many details. 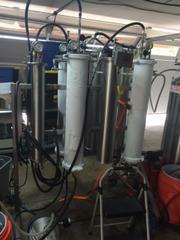 Authorities raid a large drug lab on the South Coast and make several arrests. Ventura County Sheriff’s officials say on Friday they went to a home on the 5500 block of Heatherton Drive in Somis to serve a felony arrest warrant for Kooshawn Shokrai who was living there. When detectives entered the home, they discovered it was converted into an elaborate butane honey oil lab.